Join us for Movie Night at the Market! Our Christmas Movie Night is becoming a tradition for a lot of people! We’ll be getting into the Christmas spirit by playing The Holiday! 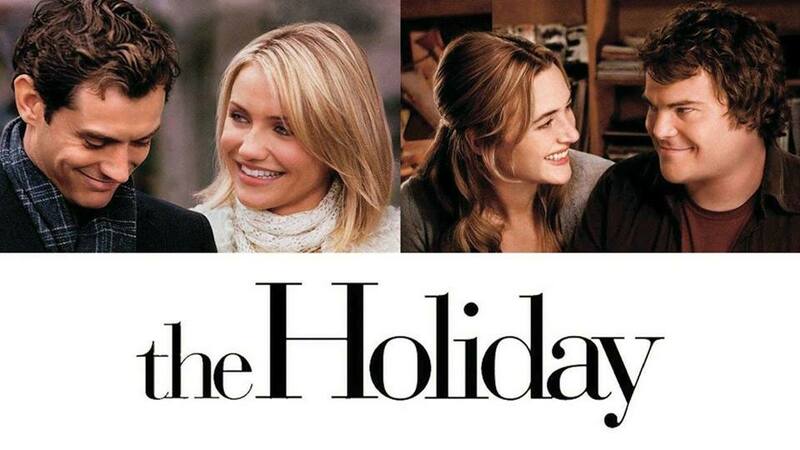 Two women, one (Cameron Diaz) from America and one (Kate Winslet) from Britain, swap homes at Christmastime after bad breakups with their boyfriends. Each woman finds romance with a local man (Jude Law, Jack Black) but realizes that the imminent return home may end the relationship. Movie Night at the Market is FREE of charge! We just ask that you make a donation of any amount to CFAX Santas Anonymous, to help ensure that all of the children of Victoria have a very Merry Christmas! Come early to have some dinner from the Market vendors, and get your spot! Our regular Market chairs will be available, but we encourage you to bring your own camping chair, fold up chair, etc…as we do have a limited number of seats available!! Looking forward to seeing you all there!